La Garita Creek Ranch is unfortunately closed until further notice. Please check out other nearby destinations such as Hooper Sand Dunes Pool and Morning Shadows Ranch. Please be sure to check out our newest addition to Fly Colorado. 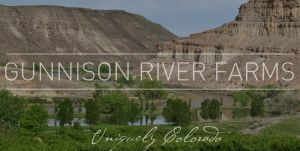 Gunnison River Farms offers a spectacular recreational opportunity for those seeking a rafting and fishing adventure on the Gunnison River. Want to know what the sky conditions are around the state? 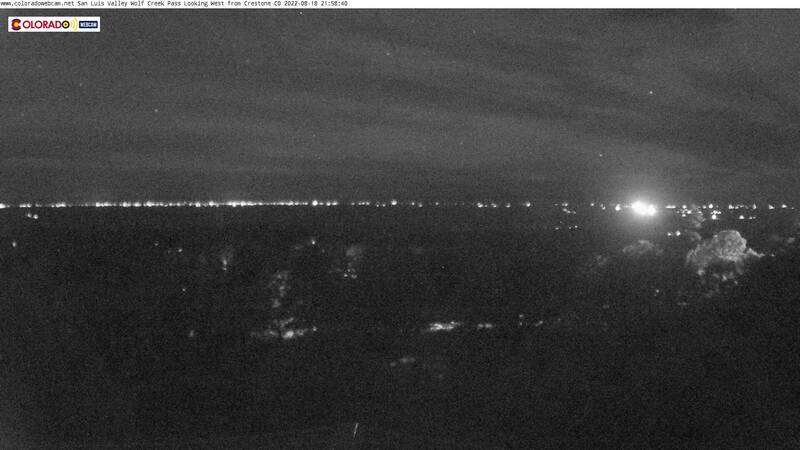 Check out our Colorado Webcam Page. It has been conveniently divided up in to different regions. This is worth checking out for some truly breath-taking views from our amazing state. Hungry? Visit our $100 hamburger section to find ideas for your next fly-out dining trip. There is also a section that allows you to submit a PIREP on your most recent experience or to add a new location. Colorado is home to many great recreational opportunities. 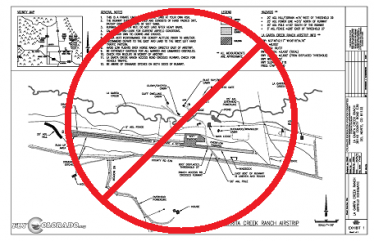 Fly Colorado reminds all pilots to respect private property rights. If an airstrip is listed as private (restricted) or uncharted, it is the responsibility of the pilot in command to contact the owners and receive permission to land on the property. FlyColorado has teamed up with some land owners to allow for electronic landing permission to be granted only upon reviewing the maps, briefings, and signing the liability waiver. Visit the private airstrip database to learn more. 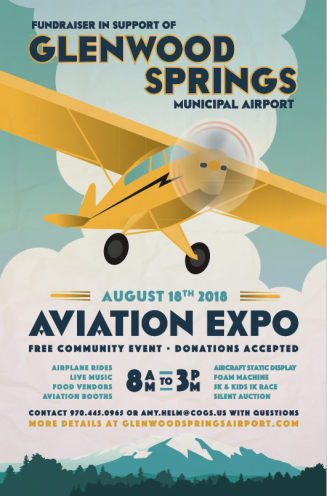 Click the Poster above to learn more details about the Glenwood Springs Fly-in. La Garita Creek Creek Ranch is currently closed. We're working with the land owners to determine if there is a long term solution. All donations aid CO backcountry efforts. FlyColorado.org is partners with the Colorado Pilots Assn.